I’m finishing an extended series on racism, but before that launches in a couple weeks, here’s something a bit lighter. “. I had the pleasure of reading a draft copy, and thoroughly enjoyed it. The final version is even better. I enjoyed reading the book, it wasn’t a slog to get through concepts, rather I found myself immersed in the whimsy of flying bees, coupled with a renewed imagination for my neighborhood. 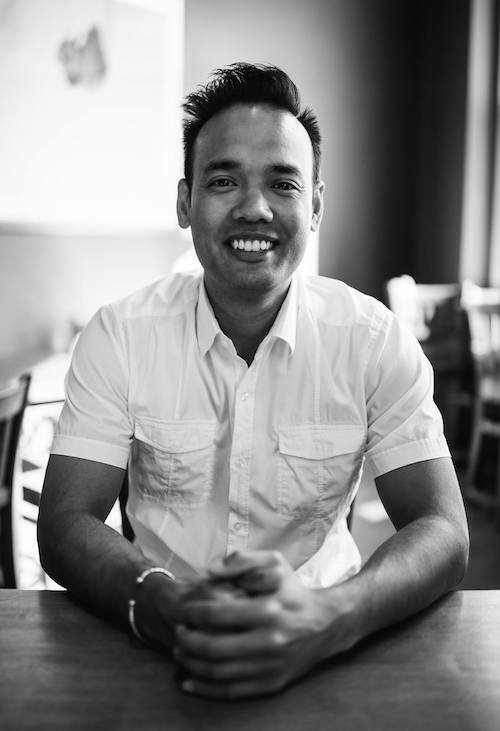 Preston, is a pastor of a church in a small city just outside of Calgary, called Chestermere. Suburbs are usually stale, plain, and sterile. But there’s an emerging movement to beautify neighbourhoods, including the suburbs, particularly in newer developments. 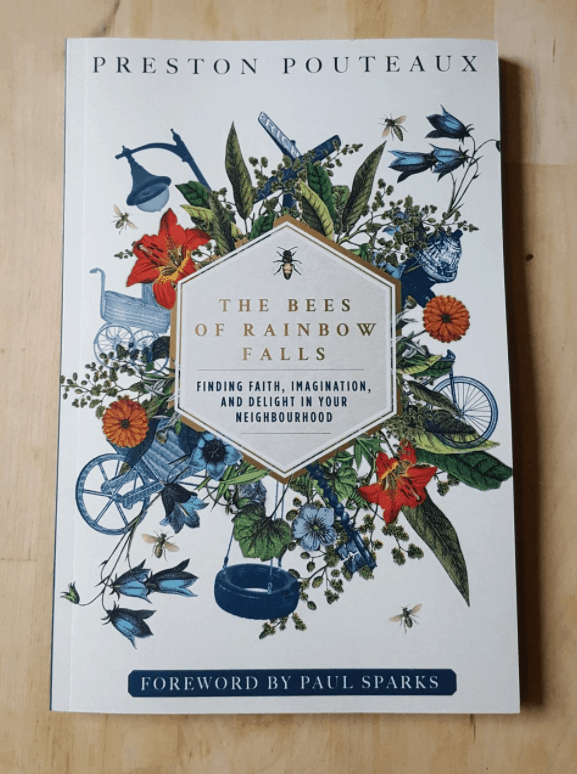 “The Bees of Rainbow Falls”, wraps a journey between the bees, literally, and a call to renew the Christian lens of neighborhoods. As an apiarist, Preston credits the bees for guiding him in his own discover. His eventual attentiveness to their hive of activity that stretches beyond mere honey production, and into a reflection into their role as a keystone specie. He poses the question, what would it look like if we became keystone people in our neighborhoods? That’s part one. curates (opportunities for care and creation). If I had to land on one theme, and one reason to pick up this book (apart from being a strong contribution to the missional conversation, in particular to Canadians), it has to be beauty. I could sense Preston’s passion for his neighborhood, and his neighbours, and it started to rub off on me. I find it fascinating how few of his rhythms/reflections need to be connected to church programming. 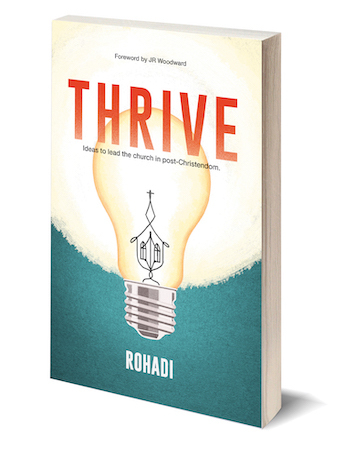 In fact, this book is hardly a strategy for a church looking for the next answer to fledgling small groups or community presence. Rather, it’s a way of life, a method to see the beauty of the Kingdom in the places you already exist but have yet to discover.